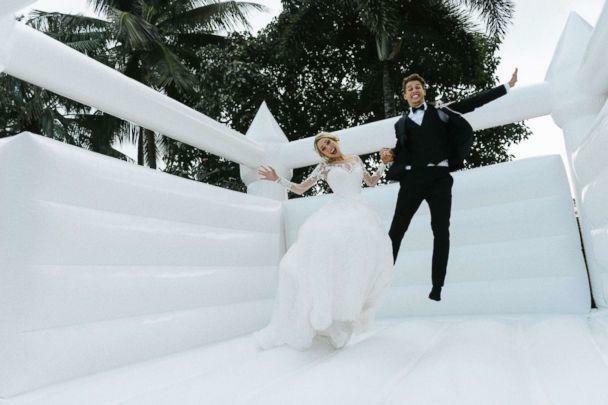 A white bouncy castle at your wedding? 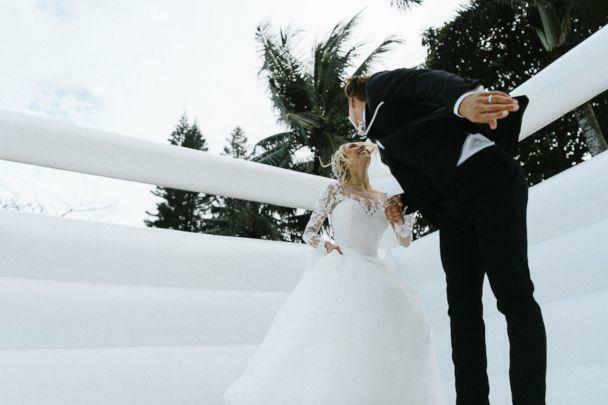 That's #weddinggoals. One bride and groom made it a reality at their Oahu, Hawaii, wedding earlier this year. "Weddings are supposed to be fun and beautiful and filled with lots of love and joy. 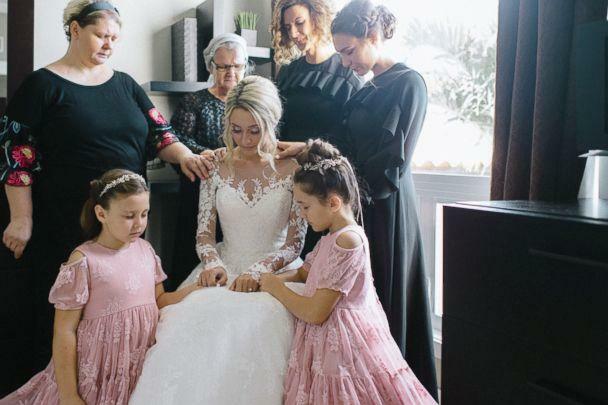 You want it to be a day that you’ll never forget and we thought that having a bouncy castle would be out of the ordinary and perfect for our special day," bride Adalynn Tomo told "Good Morning America." 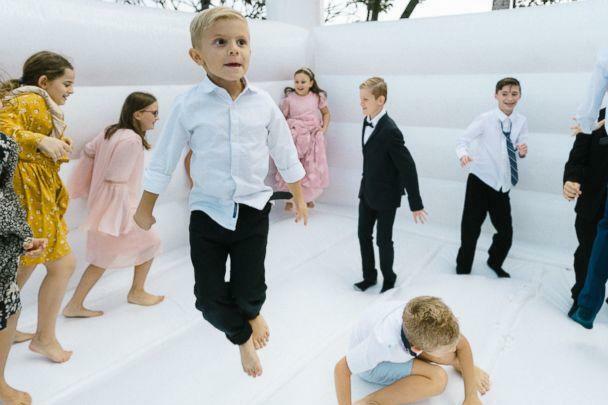 The fun-filled photos were captured by Kay Salera Photography. Salera told "GMA" it was the first time she had seen a bouncy house at a wedding. "Everybody absolutely loved it," added Tomo. 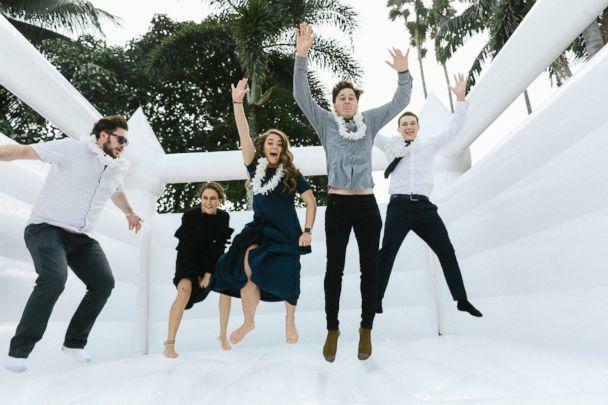 "Every single person said that it was the most fun wedding they have ever been to. No one has ever seen anything like it and that’s exactly what we were going for." 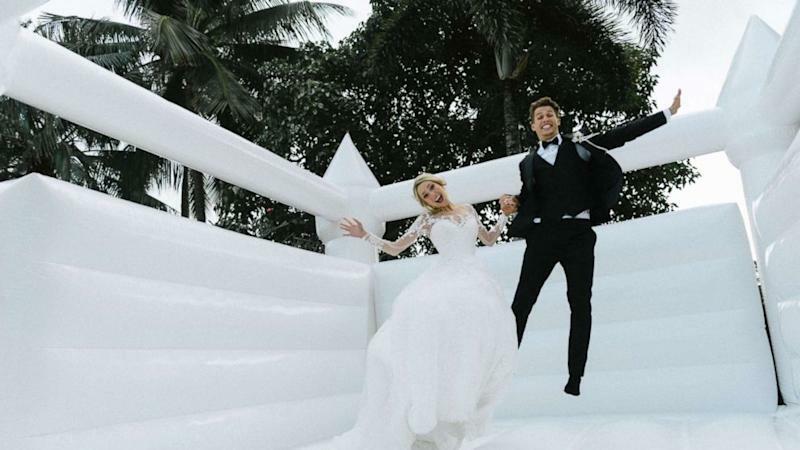 Salera said the couple's wedding has several touching moments outside the bouncy castle fun. "Their family is very religious and the connection is very tight," she said. "The ceremony was interesting to me. It was conducted all in Romanian. They had several signing performances so it was very unique to me." From a photographer's perspective though, it was helpful the young couple was "on trend." 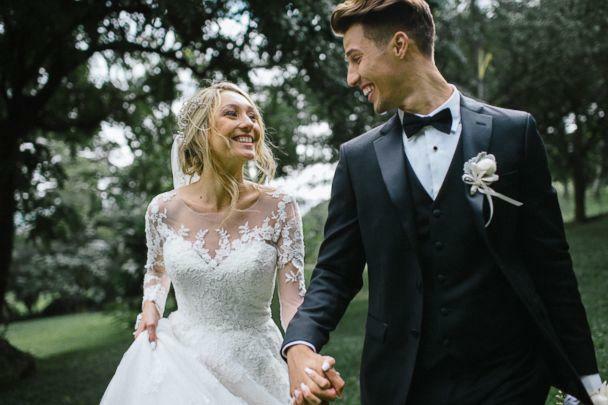 "What I loved the most was to see the strong chemistry to each other and the tight family connections and also all these trendy stuff they picked for their wedding day. I feel very honored to have photographed these two beautiful souls," Salera said.